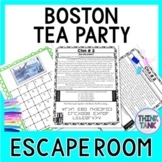 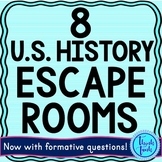 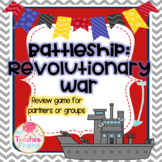 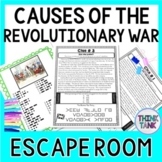 Boston Tea Party ESCAPE ROOM: Causes of the Revolutionary War - Print & go! 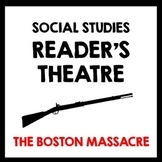 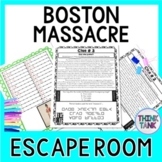 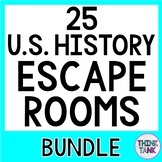 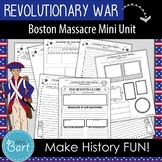 Boston Massacre ESCAPE ROOM: Causes of the Revolutionary War - Print & go! 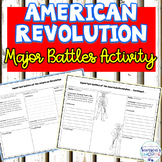 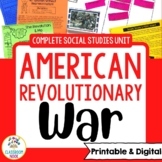 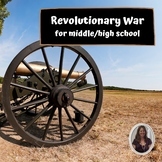 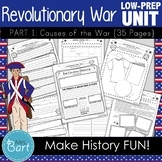 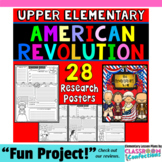 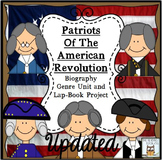 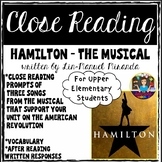 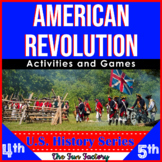 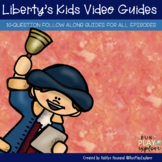 Revolutionary War Unit (Part 1) ---35 Pages of Resources! 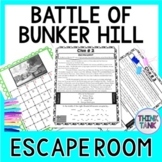 Battle of Bunker Hill ESCAPE ROOM: Revolutionary War - Print & Go!